GoSkills is an e-learning platform providing software training courses. We were approached to rebrand their mark to graduate the company from its humble beginnings into a dynamic, bold and professional B2B and B2C service as their globally-distributed team grows. To begin the project, we first set-off on an exploratory phase of the current GoSkills brand. We discovered key threads to focus the exploratory stage of the rebrand. —The existing logo relates to the traditional idea of learning through books, and does not immediately translate into the future. —The existing brand colours are strong and one of the most invested-in and recognisable aspects of the current GoSkills brand. —The idea of promoting 'continuous self-improvement' became a clear focus that the brand could leverage from. This idea of learning is becoming more related to experiential learning and personal discovery. We redesigned the icon and wordmark, creating a flexible identity system that works separately and combined. 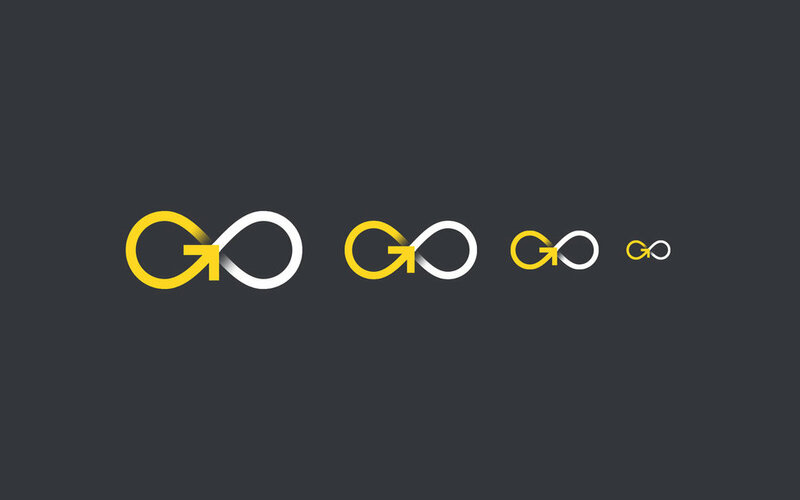 The icon is designed to be read as both "GO" and as an infinity symbol. As the corporate colours have an invested value and are unique within the industry, we chose to keep them and decided to move from a title-case logotype to a more humble and humanist, lowercase wordmark. 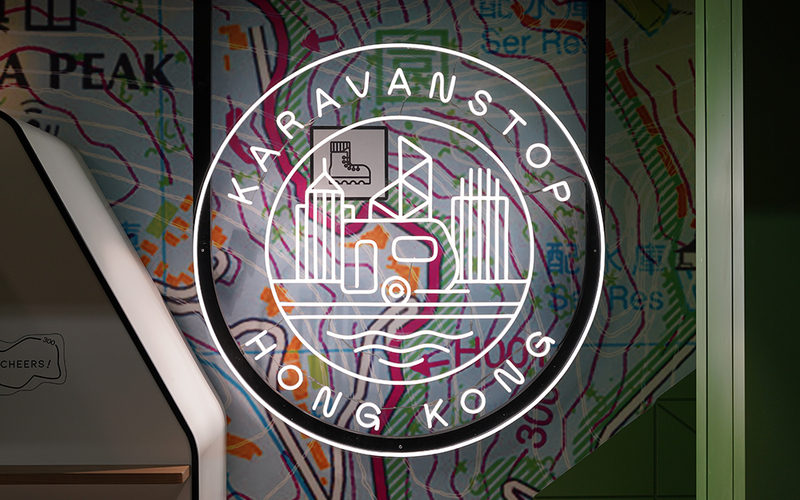 Animations were developed to help humanising the GoSkills brand through responsive movement. As the brand mainly exists online, we designed the branding so that it could transform to and from the wordmark in a natural, fluid animation. The animations are used within course video introductions, and online within the responsive UI design.